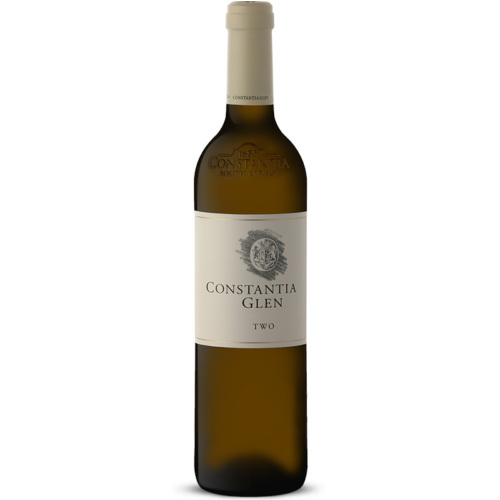 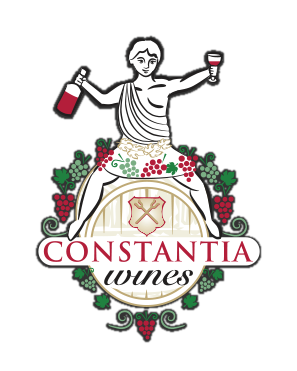 This vintage of Constantia Glen Two 2017 is an outstanding and concentrated blend of Sauvignon Blanc and Semillon. 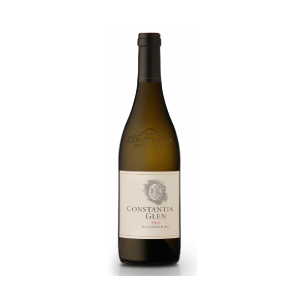 A barrel fermented wine which is one to keep and age elegantly yet it was too good to not release it as soon as it was ready. 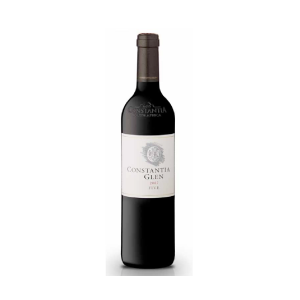 A energetic and herbacious tropical fruitiness with hints of green pepper on the nose and gooseberry following.